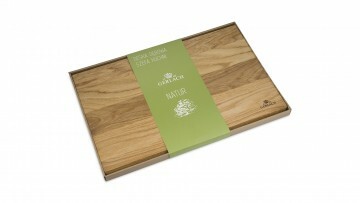 Natur is an exceptional line inspired by the nature that surrounds us. 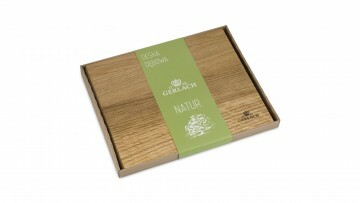 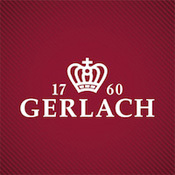 The products in this line are made of high quality oak of exceptional durability and hardness. 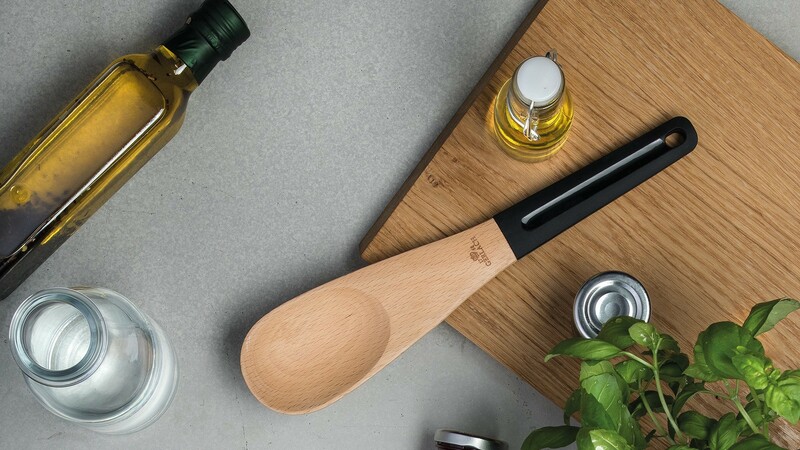 Natur kitchen accessories are intended for people who appreciate simple and modern design as well as comfortable and practical kitchen solutions. 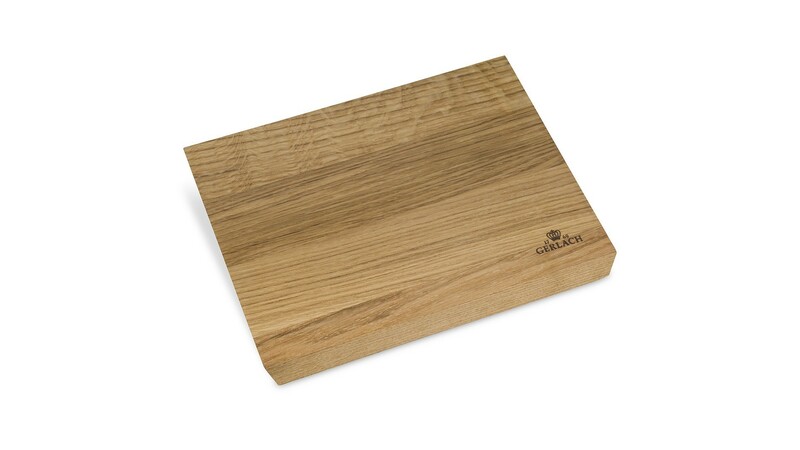 The Natur oak cutting board is a functional and durable product, which is an indispensable companion in preparing delicious meals. This incredibly functional double-sided cutting board allows you to cut ingredients on both sides. The oak board is exceptionally hard, durable and resistant to external factors, and will last for many years of intensive use. 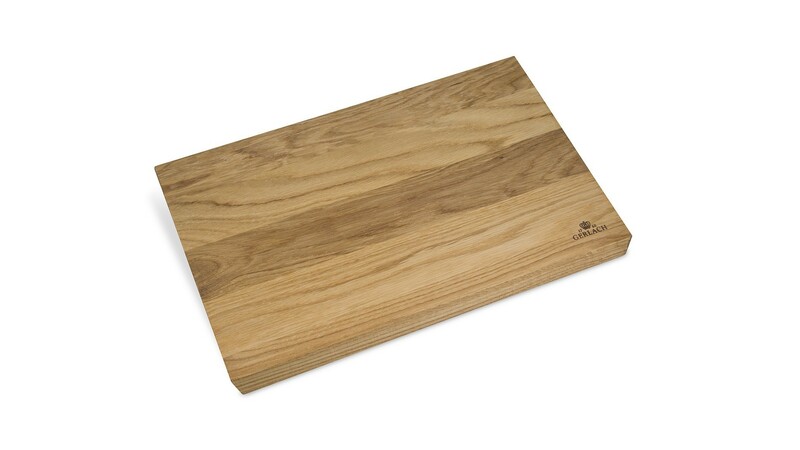 Whether you need to cut fruit, vegetables, bread, fish or meat, the sufficiently large cutting area will ensure the comfortable preparation of numerous ingredients at the same time, without risk of damaging the kitchen counter or table. The cutting boards are very easy to clean and handle. 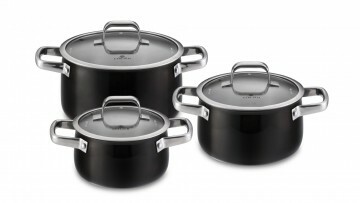 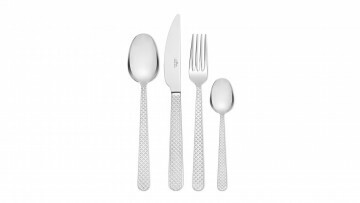 The Natur line kitchen accessories are free of any harmful substances and safe to use. 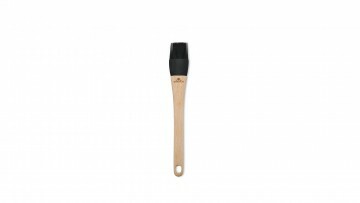 See other Natur line kitchen accessories: wooden spoon, wooden spoon with holes, silicone pastry brush brush, wooden paddle, silicone spatula.